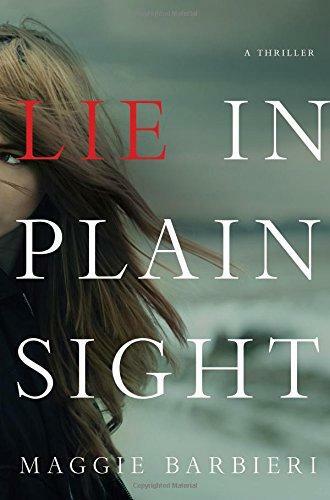 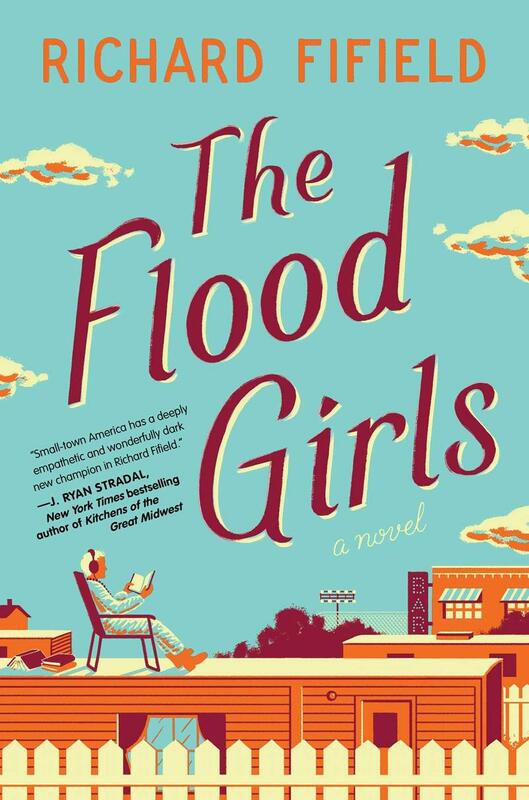 On this week’s Shelf Discovery, Kristin searches for answers with a not-so-mild-mannered single mom in Maggie Barbieri’s latest Maeve Conlon novel, Lie in Plain Sight. 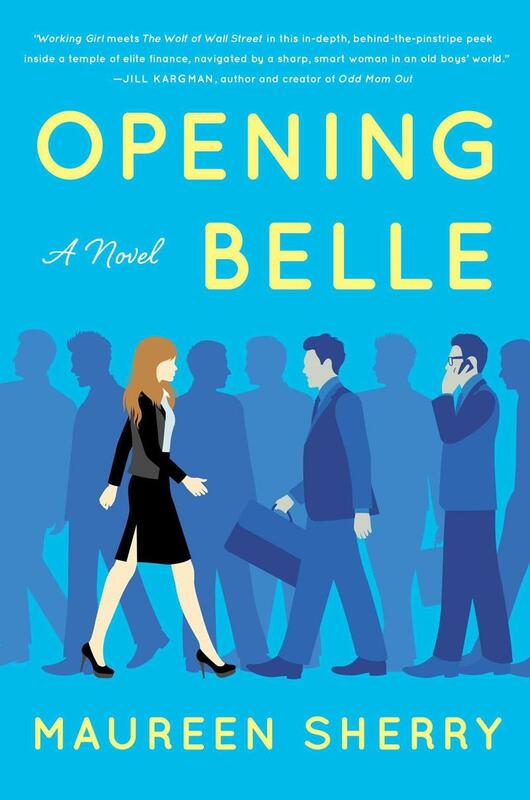 On this week’s Shelf Discovery, Kristin heads to Wall Street for Maureen Sherry’s Opening Belle. 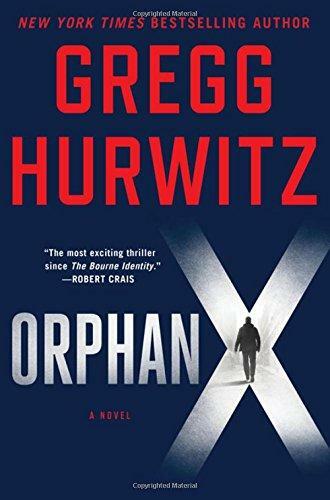 On this week’s Shelf Discovery, Kristin battles a mysterious enemy with the Nowhere Man in author Gregg Hurwitz’s Orphan X.